Monday is here, and we've got another great giveaway opportunity for our readers. Today, we're giving away a Galaxy Tab 10.1 with a pair of Etymotic mc2 headphones and a copy of Gameloft's brand-new game, Modern Combat 3. Four lucky runner-up winners will receive a free copy of Modern Combat 3: Fallen Nation, as well. 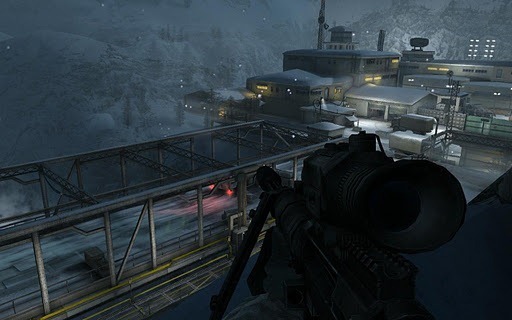 Modern Combat 3 features some of the best graphics, most advanced scripting, controls, and multiplayer action you'll find on Android. The 13-mission single player campaign will keep you busy on your own, but when you're ready to take the war online, you'll have 6 different maps, 7 games modes, and up to 6-on-6 combat to keep you and your friends (or enemies, as the case may be) playing for hours. 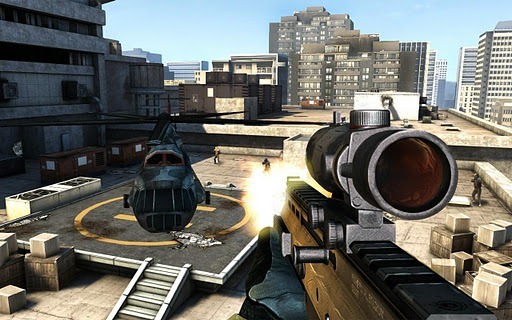 Modern Combat 3 is available now in the Android Market. Etymotic Research makes the best noise-isolating earbuds in the business - and I can attest to that, I've been using some of their headphones for the last week, and I imagine while wearing them I'd scarcely be able to hear an oncoming train even if I was sitting on the tracks. The mc2's boast 35-42dB of noise isolation but still manage to deliver 85+% sound accuracy - quite impressive. Etymotic's earbuds all have user-replaceable ear filters, a fairly unique feature, so your headphones can keep sounding great for years. 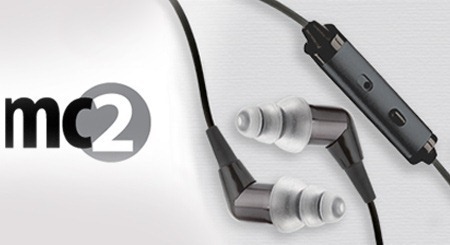 They're also protected by a Kevlar-reinforced cable and a 2-year factory warranty, so you can enjoy them for years. You get the headphones, 4 sets of earbud tips, replacement filters (and the tool to replace them), along with a nifty carrying case. Finally, we'll be giving the grand prize winner and four runner-up entrants a copy of Gameloft's Modern Combat 3: Fallen Nation. We're keeping this one simple. Go to Gameloft's Android game store (here) and pick your favorite title (you don't need to buy anything - just browse and find your favorite). Then, in the comments section at the bottom of this post, comment with the title of the game you chose, and why (be sure to INCLUDE YOUR EMAIL IN THE EMAIL FIELD BELOW THE NAME FIELD - NOT IN THE COMMENT TEXT, we'll use it to contact the winners). Be creative, fun, or silly - we'll randomly select five winners, including one grand prize winner who will receive the Galaxy Tab 10.1, ER mc2 headphones, and a copy of the game. Four runner-ups will get copies of Modern Combat 3. The contest starts now, and will run until December 21st, 11:59PM PST. This is an international contest only for the Modern Combat 3 licenses (sorry guys, there was some confusion, and we made a mistake), so make sure to check the list of eligible countries to see if yours is listed. 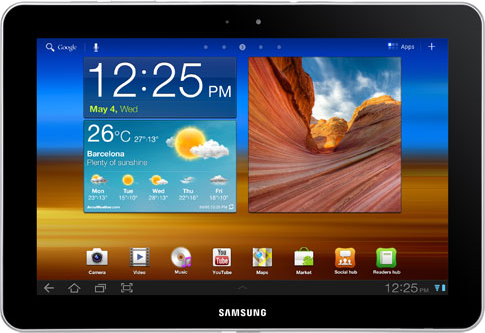 The Galaxy Tab is available only to U.S. and Canada entrants. The Contest begins December 19th, 2011 at 12:00PM Pacific Time and will continue until December 21st, 2011 at 11:59PM Pacific Time (the "Deadline"). All entries must be received before the Deadline to be eligible to win the Prize. 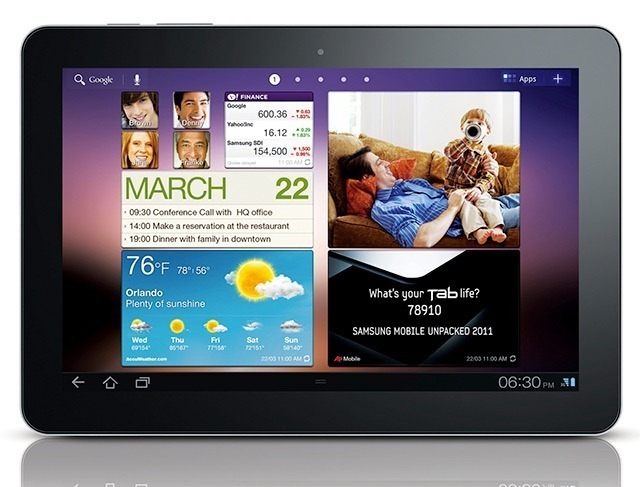 One (1) eligible entrant from the United States or Canada will be chosen by the Contest Provider at random as the “Winner,” and will receive the “Grand Prize,” one (1) Samsung "Galaxy Tab 10.1 16GB" Wi-Fi tablet computing device, estimated retail value $499.99, one (1) Etymotic Research "mc2" headphone device, estimated retail value $99.95, and one (1) copy of the "Modern Combat 3: Fallen Nation" video game for Android, estimated retail value $6.99. Four (4) eligible entrants will be chosen by the Contest Provider at random as "Winners," and will receive the "Runner-Up Prize," one copy of the "Modern Combat 3: Fallen Nation" video game for Android, estimated retail value $6.99. No substitutions or exchanges, cash or otherwise, will be allowed. Prizes are not transferable. Contest provided by Android Police. Prizing provided by Gameloft and Etymotic Research. Any questions regarding the Contest should be directed via e-mail to Artem Russakovskii at [email protected].